Inner change is one of the hardest processes a person can go through. 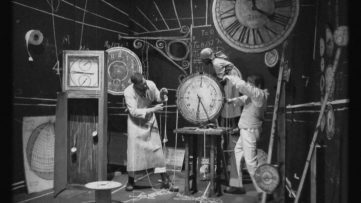 It means reconstructing your perceptive machinery, altering it in order to serve a somewhat different reality. The most neutral of arguments that could back this hypothesis is that change represents an utter necessity, if we are to evolve as human beings. According to Eastern philosophies, change occurs within us only when we broaden our horizons, experience the unknown and greet our new selves. Inner change is often ignited through risen awareness, and art often serves as the perfect channel for such a transition. Street art and graffiti are certainly some of the most recognizable crafts inside the arena of contemporary art, means for a struggle to uphold the values of social, political, as well as gender-based equality. In Brazil it illustrated the discontent of the local community regarding the devastating costs of hosting the Football World Cup. 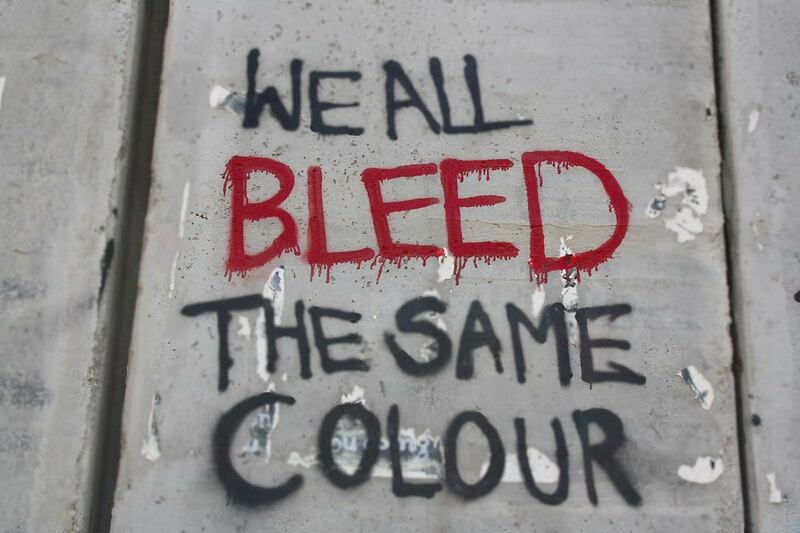 In Arabian countries, street art served as a significant carrier and a creator of social meaning. 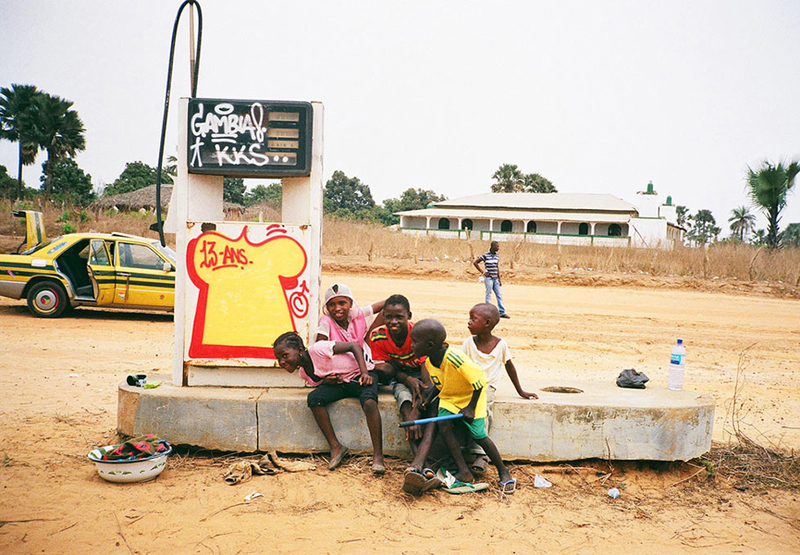 This time, we turn our focus to another important issue – graffiti and street art are on a mission of illustrating their intrinsic good nature in order to reinstate core values of social significance in somewhat hostile environments of African countries, such as peace and means of achieving it. 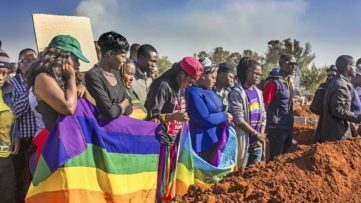 Long time under a cloud of racial segregation, South Africa is, arguably, still experiencing similar problems. 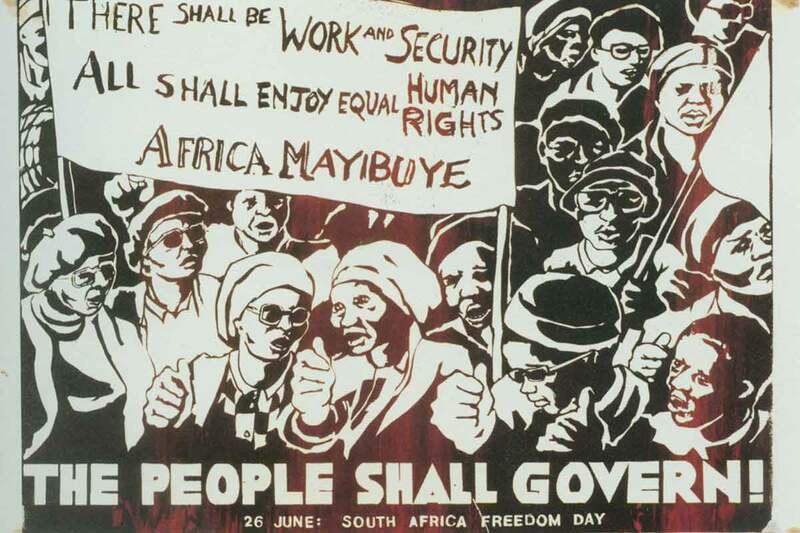 Sixty years after it was created, the Freedom Charter, a document which formally ensures equal rights for all the citizens of South Africa, isn’t such an effective tool as it should be. 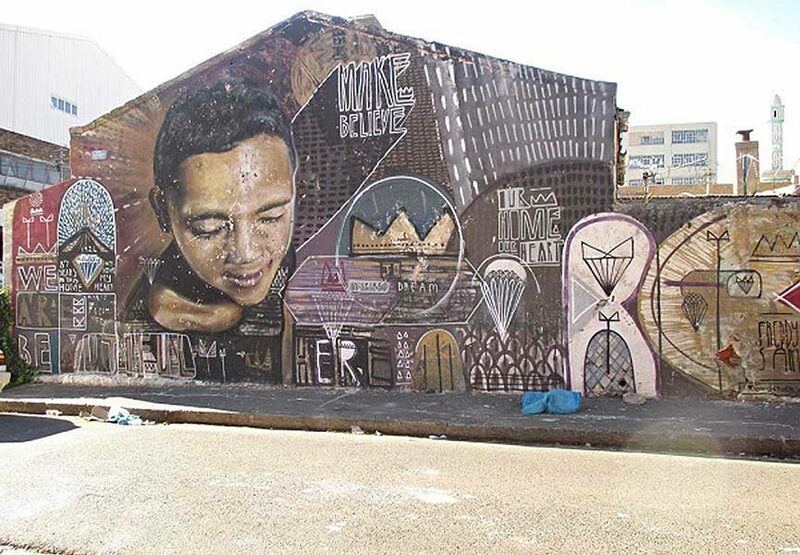 In the country’s capital, Capetown, there are two main sites which are saturated with street art pieces that reflect the unpleasant history of African people. The question of reconciliation with the past is is an open one. The two places in question are Woodstock and the central business district. Both of the sites carry a level of historical relevance as they are places where racial segregation had been present. In the central business district, segregation reached its peak due to the fact that it had been a part of the city where Parliament and Cape Town City Hall were located. On the other side of CBD, stood Woodstock, a segregation free area. 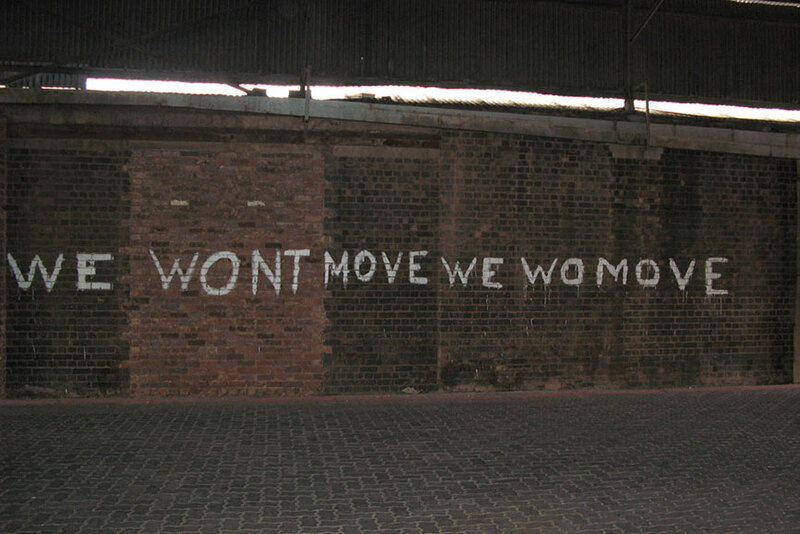 Due to the division among people, Woodstock and the CBD tell very different stories of the post-apartheid period in South Africa. One side tells a story of the celebration of ending the segregation, while other focuses on more trivial parts of joint history. Nevertheless, both of the contrasting segments of collective memory which reflect the modern history of the African nation cover the walls of Capetown. Perhaps a single unified truth, if there can be such a thing, can be found somewhere in the middle ground – where two stories collide. 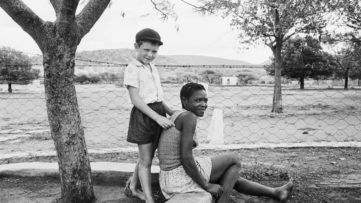 People of South Africa struggled for a long time to exit the dark era of apartheid, and this had been an ongoing process. As said, the Freedom Charter is far from being a fully-functioning pillar of society and twenty years that have passed from the abolition of racial segregation haven’t resulted in desired outcome. The gap between ideals and reality is painfully present. The sad truth serves as an inspiration to local artists, many of them known to a wider audience as the authors who are worth of admiration. 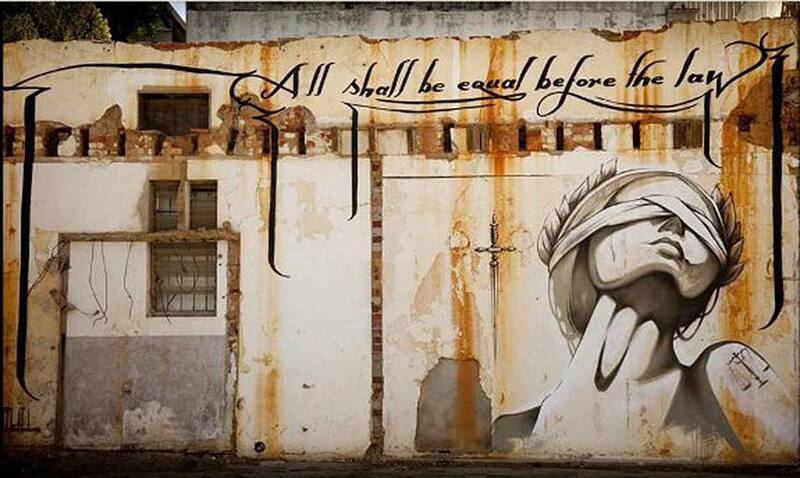 First in line is female star Faith47 with her bold pieces which depict social discontent and incompetence of the South African justice system. The placement of her works is crucial for the forms in which they can be perceived. All of her murals are displayed in a particular way. The majority of her thought-provoking pieces are located near important government buildings. On the other hand, more optimistic and joyful artwork, one celebrating the segregation-free nation can be seen at the mentioned Woodstock site. Author of the murals is the famous local artist Freddy Sam. He used uplifting phrases to revive the neighborhood and bring back the original beauty which once filled the air of Woodstock streets. Such positive practice is continued as the fresh artistic voices are coming in and “invading” different parts of Africa. Similar forward-looking approach can be found in the example of Middle Eastern countries which confronted the notion of conflict with the notion of art. 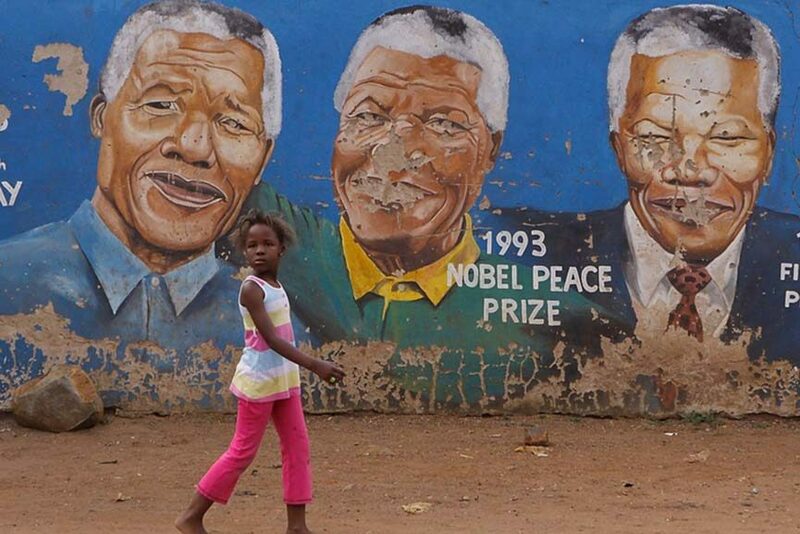 More and more African countries are becoming a part of a large canvas for the dissemination of peaceful messages. The most recent example was intercultural project named Wide Open Walls which invited internationally acclaimed street art names such as Sickboy and Know Hope to Gambia. Idea was that these two can raise awareness of the need for peace, understanding and respect, and thus support the stabilization of this African country. They have created two murals covering the walls of local house in Galloya village, which reserve them a spot among the names such as INSA, Xenz, Eelus and Best Ever, as all of them were previously included in the same project. Soon after, similar projects had been implemented in North of Africa, carrying messages of optimism and hope. A small village cornered in the largest of North African islands became a beacon of street art in Tunisia. 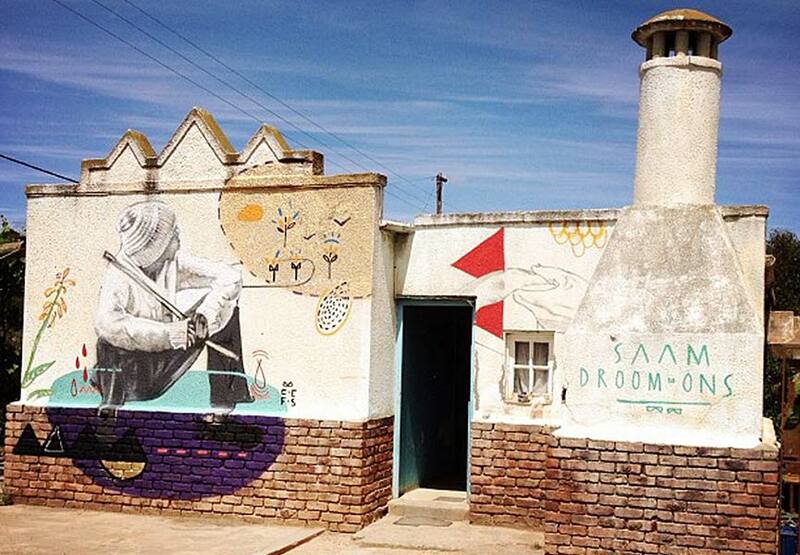 On the island of Djerba lays a village of Erriadh, a home to a 94 mural interventions made by 34 artists. As of July last year, this small town is embellished with beautiful artworks made by the names such as Roa, C215, Faith47, Know Hope but also Curiot, Saner and Twoone. Through their work, Erriadh village was transformed to some kind of an urbanized cultural habitat, reflecting the mixture of a native aesthetics as well as the one coming from urban backgrounds of Mexico, Brazil, Morocco, Japan, China, UK, France and many more. 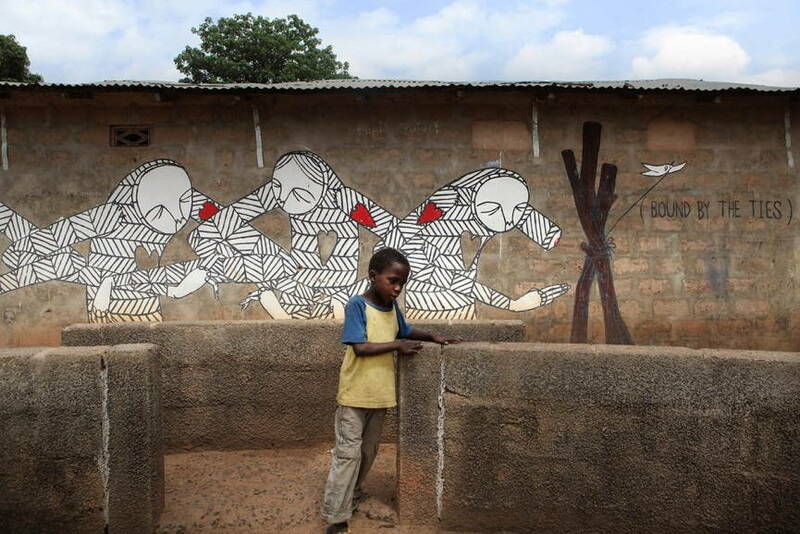 This village opened up a small chapter of African urban art history and it can be seen as a significant signal that Africa is taking a steady course in becoming a new breeding ground for rich creative output. These interventions were part of the Djerbahood project, launched by the Galerie Itinerrance and the endeavor was documented in order to form episodes which highlight the Djebrahood journey. All of these examples raise hope for the people of Africa, helping them on a task to push through all the difficulties that surround them, and resolve recurring problems they carry from a turbulent past. Everything you need to know about the art world is one click away if you sign up for FREE to My Widewalls!